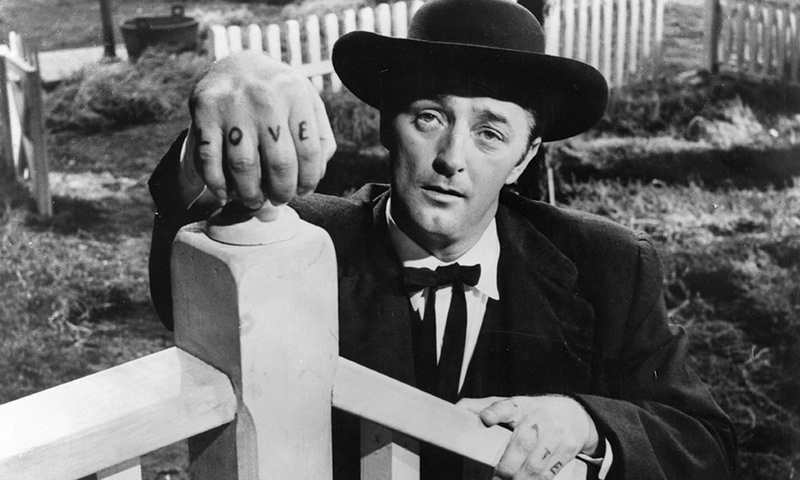 A classic tale of innocence and the villainy that seeks to dismantle it, The Night of the Hunter follows a duplicitous traveling preacher (Robert Mitchum) with a thirst for murder and money. Fresh out of prison, he seduces the widow of a bank robber, seeking the whereabouts of the $10,000 the man stole…whereabouts only the widow’s two young children know. An explosive story of urban decay and disenfranchised youth, La Haine follows three young men – a Jew, an African and an Arab – as they roam the outskirts of Paris. Antagonized by police and taking stock of their place in the world, the trio considers taking action, the idea spurred by the discovery of a pistol. The film draws inspiration from Boyz n the Hood and Do the Right Thing, but stands out as a brutal and gripping example of contemporary French cinema. Starring Jeff Goldblum and Geena Davis, this beloved piece of 80’s sci-fi horror tells the story of one idiosyncratic scientist’s experiment gone terribly wrong. What follows is a shocking transformation. 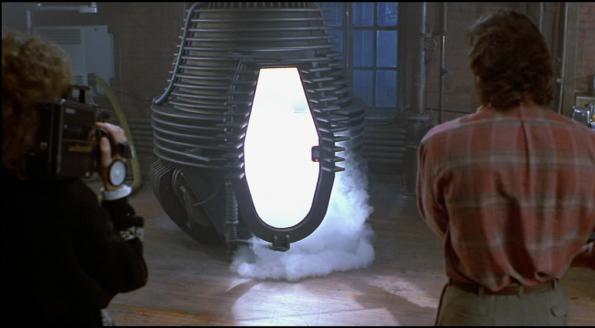 Behind a façade of spectacular practical effects and gruesome makeup, The Fly is ultimately melancholic in the gradually unravelling tragedy of its narrative. Be afraid…be very afraid. 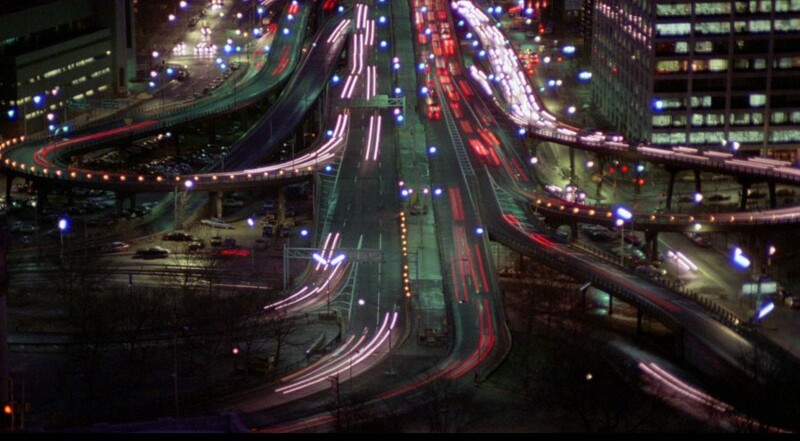 A landmark in documentary cinema, Koyaanisqatsi takes an experimental approach, eschewing narrative and exposition to focus solely on harmony between image and sound. It’s a kaleidoscopic, transcendentalist portrait of humanity’s relationship with nature and fittingly derives its title from a Hopi word meaning “Life Out of Balance.” Stunning imagery and an iconic whirlwind of a soundtrack by Philip Glass combine to create a big screen experience like no other. 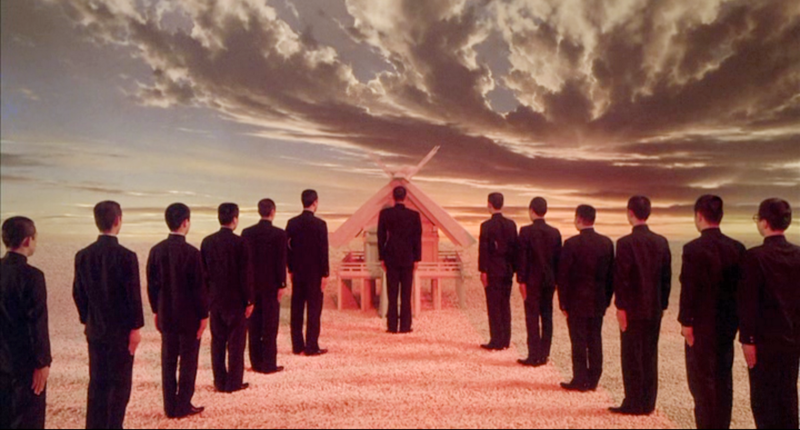 Chronicling the life of famous Japanese author, Yukio Mishima, this is a biopic like no other. Grounded portrayals of real life drama intertwine with colorful segments depicting scenes from the titular figures’s work to create a dynamic portrait of a passionate man’s life. Aided by beautifully evocative cinematography and a stirring Philip Glass score, Schrader’s film is vibrant, engrossing and unforgettable.